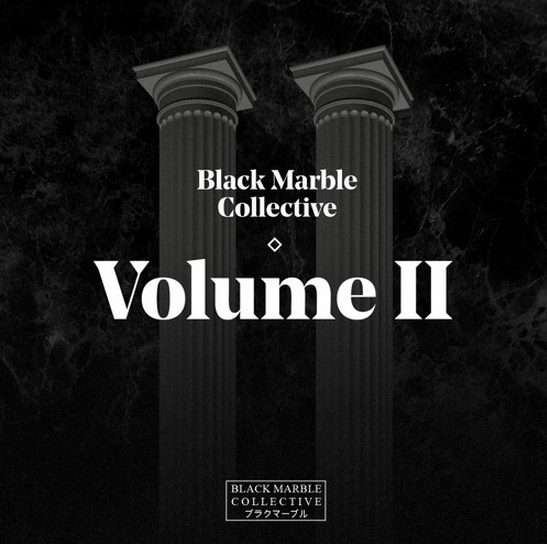 Black Marble Collective releases their follow up EP and man is it fire! You have big names like Juke Ellington contributing to the compilation and smaller names like Dreamcasts. All equally delivering different concepts in bass music. This collective is a must for the music crates.